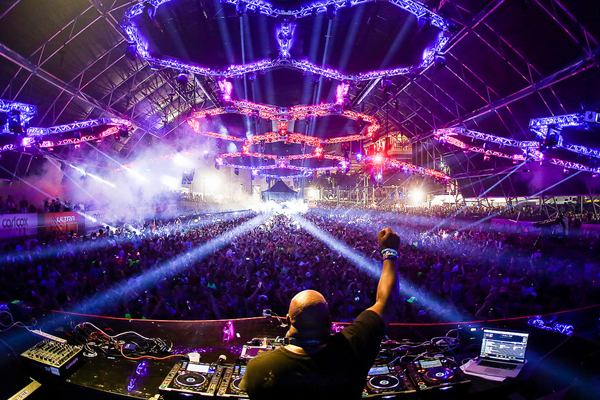 About half way through last year, along with his Space Residency retirement after a solid 25 year stint – Carl Cox announced that he will be in fact bringing the noise and launching a new bespoke house and techno music festival here in Australia. 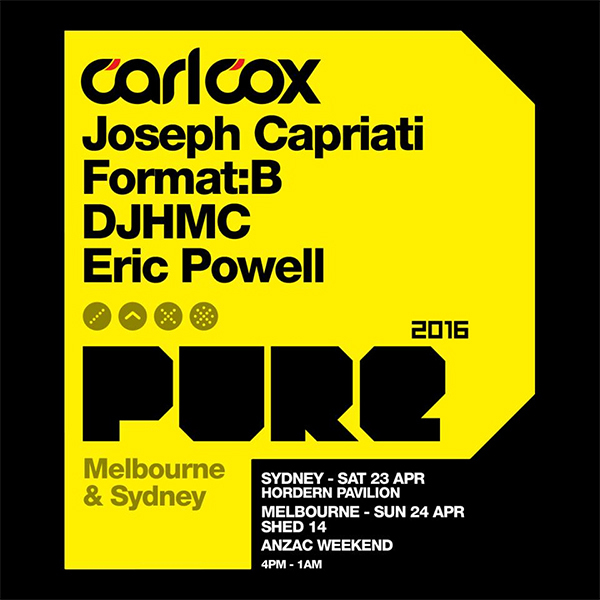 In April of 2016, Cox will present the first installment of his ‘PURE’ event. 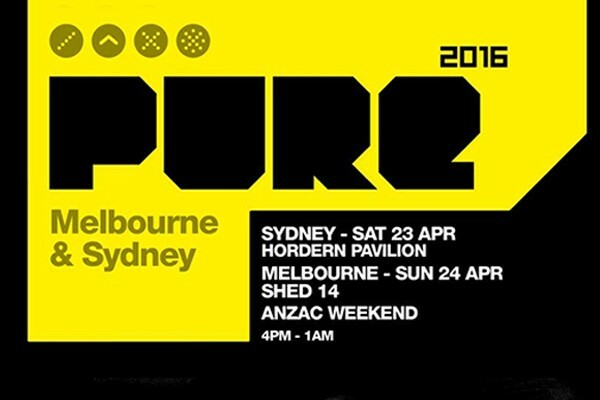 Taking place in Melbourne and Sydney, ‘PURE’ will showcase players from the global techno and house movements and will feature Carl’s favourite peers, as selected and programmed by him and Eric Powell of Bush Records. In a global market where techno is enjoying a resurgence, Cox has been a spearhead forging boundaries through his work in Ibiza and globally with his Carl Cox Global radio show. 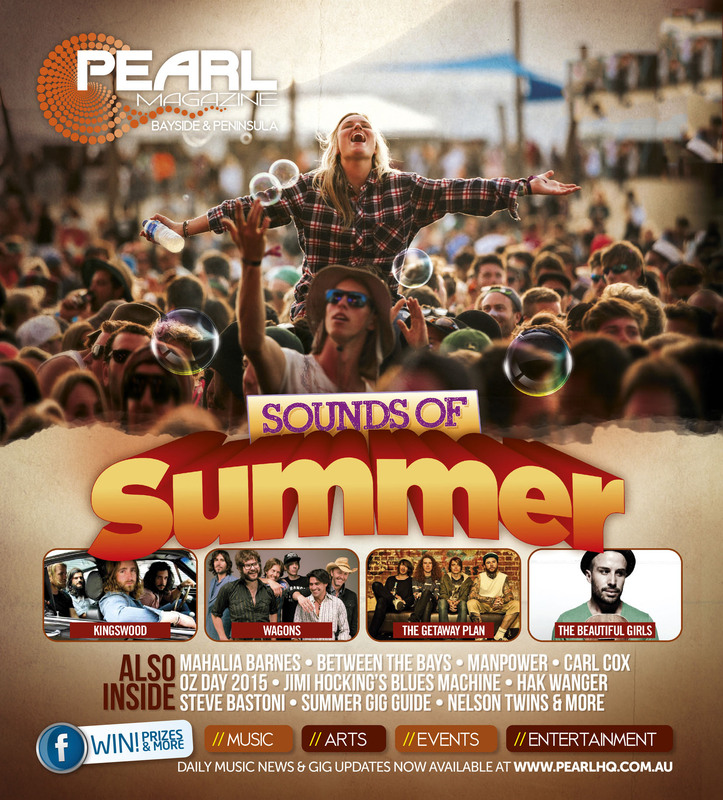 Wanting to present a taste of those experiences to Australia, His mission is to support the techno and house community in Australia with an event of Pure electronic music with a no fluff attitude. After calling Australia home for a number of years, Coxy wants to give Australia a little taste of something that is absolutely booming over in Europe at the moment. “I really want to be able to do this for Australians because I see myself as part Australian,” Carl told the EMC audience. 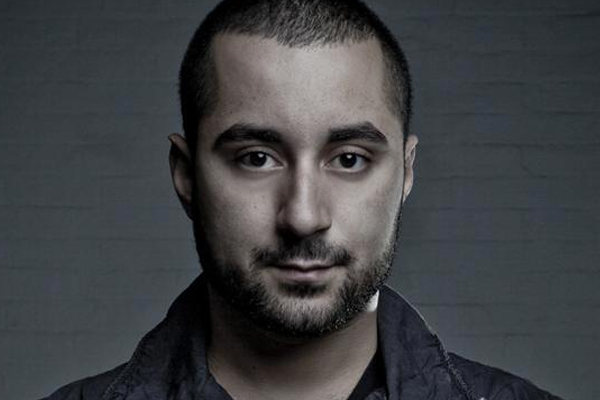 Joining him for the first escapade is none other than Joseph Capriati – now internationally recognised as one of the principle profiles in Techno after establishing a reputation as being universally popular and an in-demand talent. A naturally charismatic DJ with a back catalogue of standout productions, Capriati is an instinctive performer with a genuine enthusiasm for entertaining. Widely regarded as one-to-watch since making his production debut in 2007, Capriati’s rise to prominence has been relentless. Established as a key artist for Adam Beyer’s Drumcode label; resident at Marco Carola’s ‘Music On’ events in Ibiza; a priority artist for global festival brands Awakenings, Time Warp, Monegros, Tomorrowland and Kazantip; and a firm favorite with club crowds across Europe and North & South America; Joseph Capriati is a unique artist within the electronic scene, whose powerful performances and musical magnetism spontaneously attract affection from fans and peers alike, marking him out as a leading light amongst the next generation of international techno headliners. But wait, there’s more… let me introduce you to Format:B, Franziskus and Jakob – who decided to work together after spending a few long Berlin party nights together. 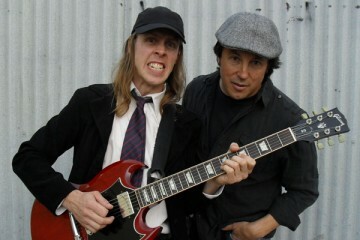 Since then the German pair has released on esteemed labels like Highgrade and Stil Vor Talent. 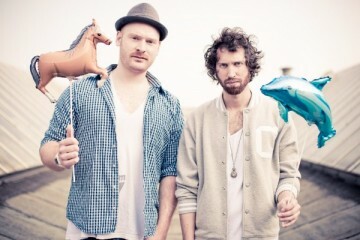 Their keen techno sound is intricately produced and does real damage on the dancefloor. Evidence of this has come in the form of singles like “Vivian Wheeler”, “Edding 850” amongst many others, and after these successes, they decided to found their own label Formatik Records in August 2009, which has since become a more than reliable outlet for functional tech house. In addition to that, they built up a new studio in Berlin Prenzlauer Berg to work on their second Album Restless and also hooked up with a lot of brilliant techno artists such as Sébastien Léger, Hugo and Super Flu for some killer collabs. 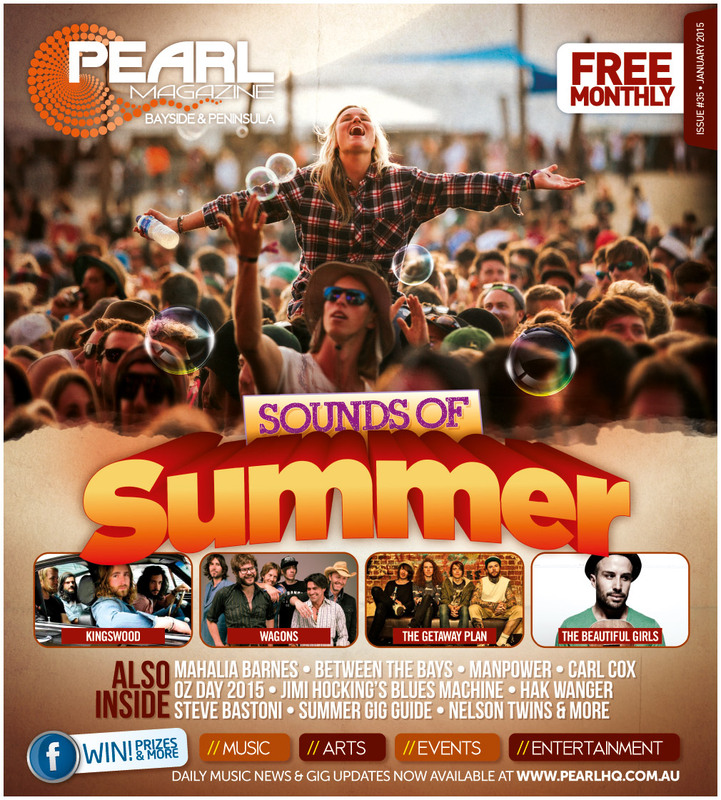 Also on support duties include DJ HMC, Eric Powell, Murat Kilic + Mantra Collective (Sydney) accompanied by Melbourne’s own Mike Callendar & Scott Freedman – the Melbourne leg will take place during Anzac Day Weekend at Shed 14 on Sunday April 24 – Tickets on sale from Feb 18, prepare yourself.